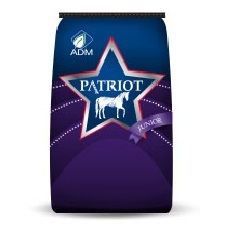 Patriot 16% Junior Horse Feed is a pelleted, limited-starch, fortified feed formulated specifically for foals and growing horses up to 18 months of age. 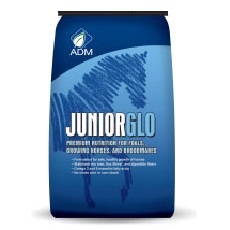 It contains high-quality ingredients in a palatable mix to give foals needed nutrients for optimum growth. 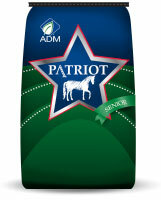 Patriot Junior Horse Feed is also suitable for gestating and lactating broodmares. Foals: 0.5-1.0% of body weight daily (see table for suggested feeding rates) along with good-quality forage. 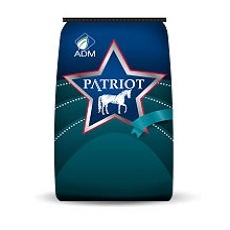 Broodmares: 5-6 lb daily for the average-sized mature broodmare (900-1200 lb) along with good-quality forage. 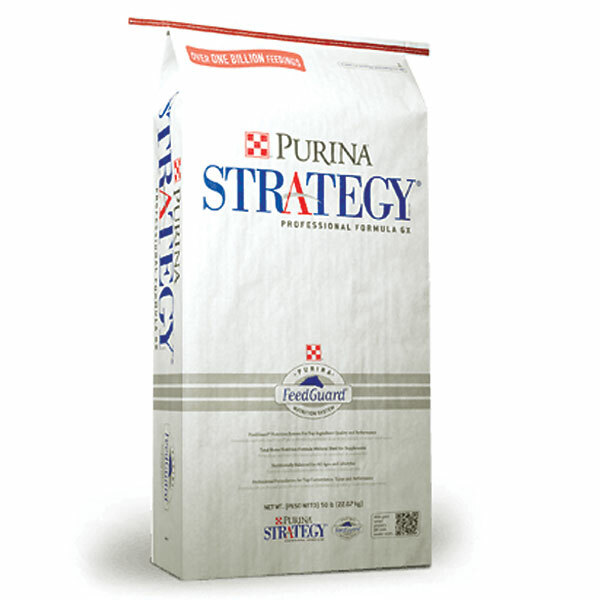 When additional energy is needed to meet energy needs, add a FORAGE FIRST Concentrated Energy Supplement to the ration.